Digital marketing goes a little further than internet marketing. It involves several other things such as mobile phones, sms/mms, display, banner ads and the like. The traditional mode of marketing which involved travelling and meeting people has receded today. It is the technology- driven world at present which reduced manual effort to a minimum. Let us look at a few tips for digital marketing on a budget. 1. Paid search marketing: This is an economical form of advertising for digital marketing. 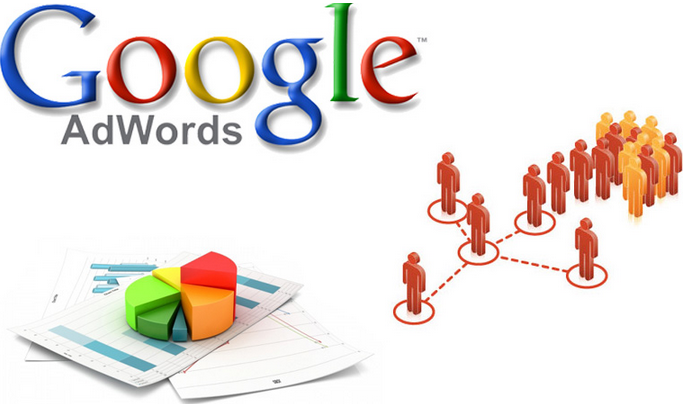 A free account can be set up with the help of Google AdWords. Yahoo and ninemsn networks offer much more economical paid search opportunities through Yahoo search marketing. 2. Press release online distribution: Distribution of press releases is one of the effective ways of increasing traffic and attracting more clients to a site. 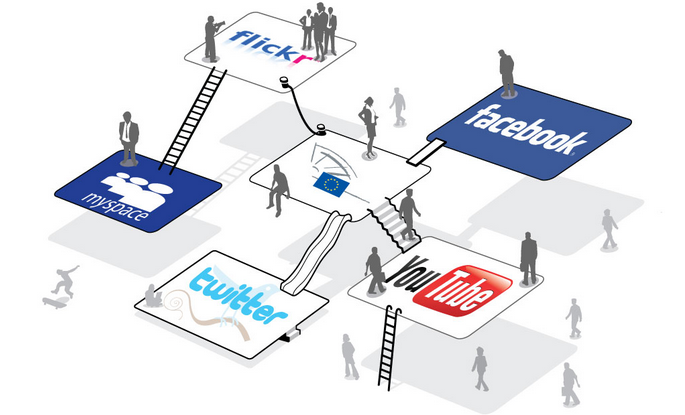 There are many tools online which facilitate online distribution of press releases. Many companies and sites provide tools for press release distribution and most popular press releases get published. 3. Blogging: This is, perhaps, the most popular free tool for digital marketing and online marketing. With blogging a lot of information can be passed on to a large number of people in an economical manner. One has to, at the outset, set one’s domain up and increase search rankings by constantly writing blogs. Regular updating is very much required for a popular blog. One can also write for other blogs if one has enough knowledge and expertise. This is known as guest blogging which is another form of digital marketing. 4. Social networking advertising: Many people believe that most companies spend a huge amount of money on social networking sites like Face book and Twitter. 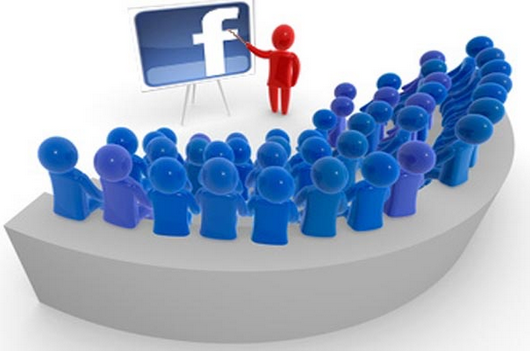 Social media marketing is increasingly becoming popular these days. It brings in considerable revenue to the sites too. My Space and Facebook offer pay per click advertising for a cheap price. Traffic increases by this mode of marketing and search engine ranking also goes higher. 5. Article distribution: Many communities and network based sites look for information which can be provided in the form of articles. Reports can also be submitted to such kind of sites. These sites upload articles on a wide range of topics and hence the information, naturally, becomes bulky. Articles can be posted on article specific sites. They can even be reprinted on other sites if there is demand for articles once posted. This mode of digital marketing is popular among youth especially among knowledge-hungry students and researchers. This article has been written by Julie Vickey, a freelance writer and academic enthusiast. Currently working for scholarship essay writing help, an online source for getting assistance on popular topics. She write about almost all topics and always aim to give something helpful for my readers.